A spin-out from Queen’s University Belfast and the Centre for Secure IT, Liopa is developing lipreading technology to enable visual speech recognition. AI-based technology startup Liopa has completed a very successful fund-raising campaign on the SyndicateRoom crowdfunding website. The company raised 2.5 times the target amount in a 4 week period. It received strong backing from a number of angel investors and the Fund Twenty8 EIS fund. Founded in 2015, Liopa is commercialising over 10 years of research in the field of Speech and Image processing. 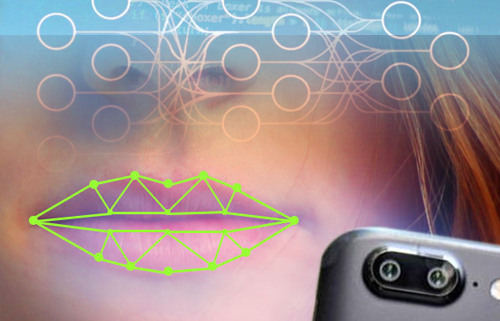 The company’s technology can determine speech by analysing the movement of a user’s lips as they speak into a camera. In addition, the technology can be used to prevent “spoofing” and security issues in facial recognition systems. Liopa’s primary focus is improving the accuracy of voice driven applications which have risen in popularity. Virtual assistants such as Apple’s Siri and Amazon’s Alexa have brought voice interaction into the mainstream. And now corporations such as Google and Sonos are following their lead. These voice driven systems, however, rely on audio speech recognition (ASR) to determine speech. This means their accuracy deteriorates with the increase of real-world audio noise – for example, in a busy restaurant or outside on a windy day. Liopa’s visual speech recognition technology, LipRead, is designed to decipher speech from lip movements. It is therefore agnostic to audio noise. Liopa hopes to augment existing voice driven systems in real-world environments, improving accuracy when background noise is present. The company calls this usage of LipRead “ASR-Assist”. Launched in September 2013, SyndicateRoom is an online investment platform. It has helped 170+ early-stage UK businesses secure more than £215 million in funding through its investor-led equity crowdfunding model. 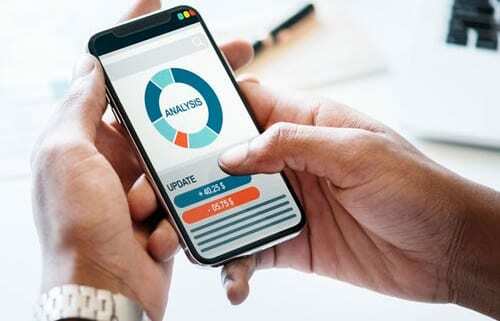 Liopa commences trials of AI-based LipSecure with established User Authentication and Identity Verification providers to provide enhanced anti-spoofing capabilities. Liopa has received an Invest NI Grant for Research and Development, targeted towards a project to develop LipRead, a Visual Speech Recognition (VSR) product. Belfast firm is building lip-reading tools to improve speech-controlled systems. Neil Briscoe, renowned Motoring journalist, pens excellent article on Liopa’s LipREAD in an in-vehicle environment. Read in full here. Liopa recently completed a ‘pre-seed’ funding round designed to take the company through development of technology demonstrator and early market proving. Liopa was today named the best new start and best early stage companies respectively at the regional final of the 2016 InterTradeIreland All-Island Seedcorn Investor Readiness competition.